Sacrifice – what are you willing to personally sacrifice to become your own boss and start your first business? If you are already in business, what are you willing to sacrifice further to grow it? Henry Lopez shares his thoughts on the kind of sacrifices that, based on his entrepreneurship experience, you have to be willing to make in order to succeed as a small business owner – particularly when launching your first business. What are you willing to sacrifice in order to realize your dreams of becoming your own boss? Are you willing to sacrifice your quality of life today for something more in the future? Are you willing to give up hobbies, free time, family time and friend time all to devote to your business? Are you willing to work harder than you ever have at something? 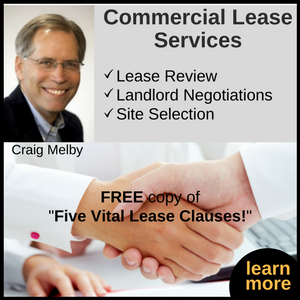 Do you need some help either with making the transition into business ownership, or if with getting your small business organized and ready for growth? 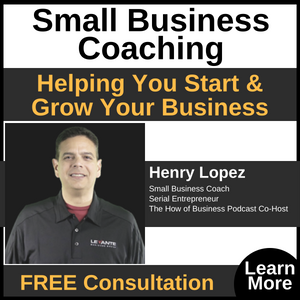 We invite you to schedule a free business coaching consultation with Henry Lopez. 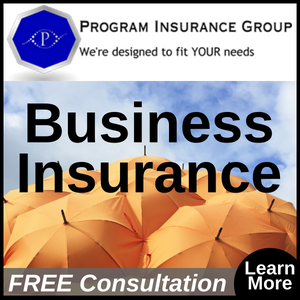 Simply text BIZCOACH to 31996 or [Learn More].